A recent study shows that more than 60 percent of car seats are installed incorrectly, increasing the risk of injury. All cars are not designed the same, which means parents often make unique alterations to make sure that their child’s car seat is secure. Sometimes, parents use towels and blankets underneath the car seat to level it off. However, research shows that this can make proper installation difficult. A recent study shows that more than 60 percent of car seats are installed incorrectly, increasing the risk of injury. The Ohio State University College of Medicine analyzed 59 car seats and 61 vehicles to understand child seat safety. Data from around 3,600 child car seat-vehicle combinations revealed some startling findings. Child car seats fit correctly between the motor vehicle’s seat pan angle and the car seat manufacturer’s mandated base angle in 62 percent of the forward-facing combinations and 63 percent of rear-facing combinations. Child car seats and vehicles do not align 40 percent of the time. Forward-facing child car seats bumped up against the head rest in over 33 percent of the car seat-vehicle combinations. According to the researchers, while all car seats studied passed federal regulations, the vehicle’s seat angle may be compromising child safety. Improper car seat installation is among the leading causes of injury in car accidents. 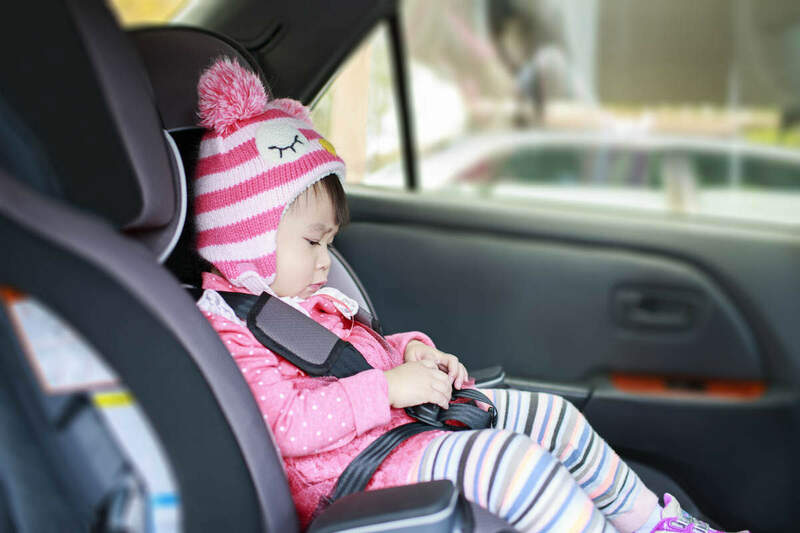 The study emphasized that all car seats are safe that passed federal regulations, but to provide the best protection to the child, parents must ensure that the seat fits in the vehicle properly. Parents can find important information regarding correct installation online. They must use accurate measurements of the vehicle and their child’s car seat to make sure that the seat is properly aligned when installed. By taking proper measurements, parents are in a better position to make an informed decision when choosing the best car seat option for their child. Parents should also keep in mind that many car seats may look great on the shelf, but may not fit their vehicle properly. The purpose of the study was to make parents aware that their child’s car seat may not be installed properly and to provide this valuable information to vehicle manufacturers. This may help vehicle manufacturers and designers come up with better and more compatible car designs.